The pixelated full colour pages made it hard to read. 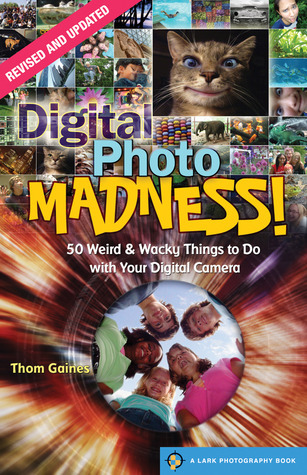 This is a good book for beginner photographers who are new to digital cameras. Lots of tips & tricks to take great photos and how to use basic software.